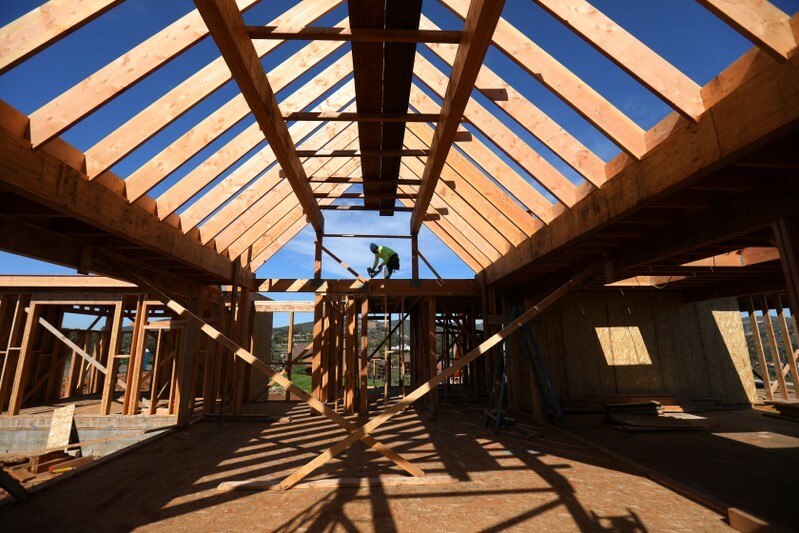 WASHINGTON, (Reuters) – U.S. homebuilding dropped to a near two-year low in March, pulled down by persistent weakness in the single-family housing segment, suggesting the housing market continued to struggle despite declining mortgage rates. The housing market hit a soft patch last year, with investment in homebuilding contracting 0.3 percent, the weakest performance since 2010. Single-family homebuilding fell in the South and Midwest, but rose in the Northeast and South. The sharp drop in the Midwest likely reflected flooding in the region. 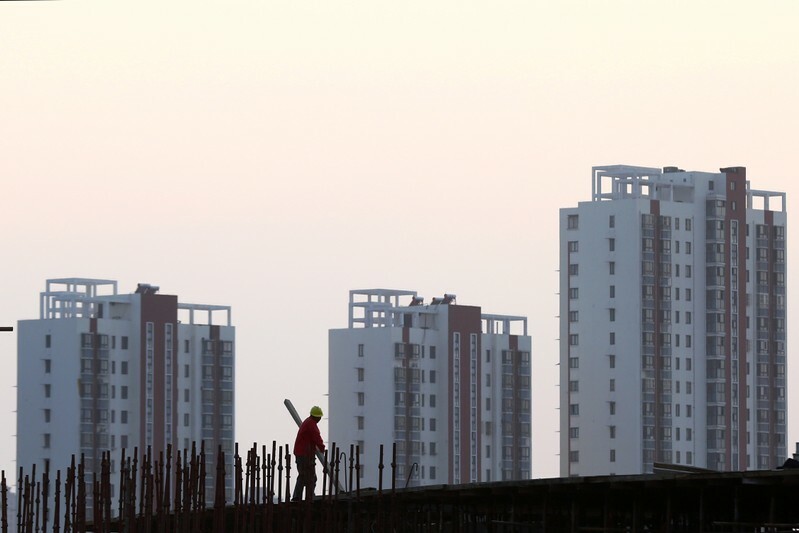 BEIJING (Reuters) – China will maintain policy support for the economy, which still faces “downward pressure” and difficulties after better-than-expected first quarter growth, the Communist Party’s top decision-making body said on Friday. 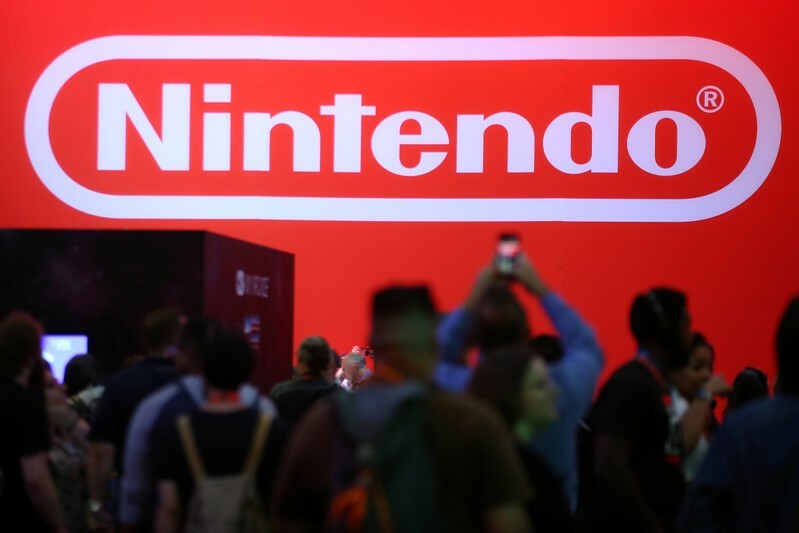 TOKYO (Reuters) – Nintendo shares jumped 13 percent in early Tokyo trade on Friday, a day after China’s Tencent won a key approval to begin selling Nintendo’s Switch console in China, the world’s largest games market. That is the biggest percentage gain since July 2016, when enthusiasm for hit mobile game Pokemon Go sent Nintendo shares rocketing. Friday’s jump sent the stock to its highest level since October and pushed its year-to-date gain to 32 percent. Nintendo’s U.S.-listed shares rose 12 percent overnight after the Chinese province of Guangdong approved Tencent to distribute the Switch console with a test version of the “New Super Mario Bros. U Deluxe” game. The Kyoto-based games maker has been hampered by Japanese regulations and the search for a partner in its efforts to bring its hybrid home-portable Switch console to China, holding back the development of console gaming there. It remains unclear when the console may go on sale in China, with games needing to clear a separate approval process. Chinese gaming industry leader Tencent is trying to recover from a lengthy video game approval freeze in China last year. It is listed in Hong Kong, where financial markets are closed on Friday for a national holiday. 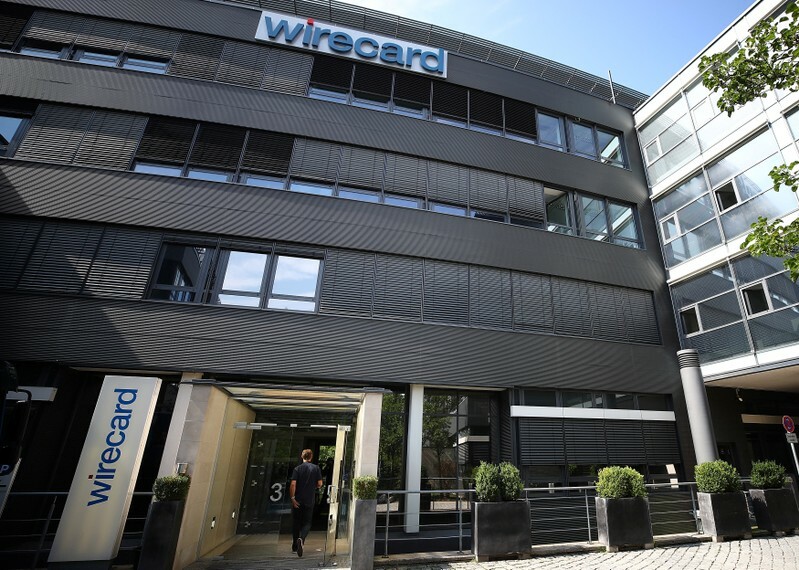 FRANKFURT (Reuters) – Germany’s markets regulator Bafin on Friday said its two-month ban on short-selling shares of payments company Wirecard had expired. 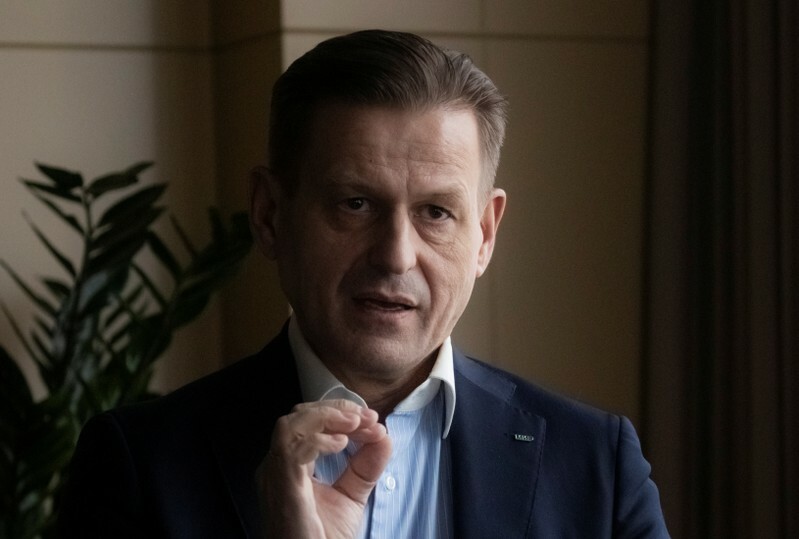 In February, Bafin initiated the ban due to volatility in Wirecard’s stock following reports in the Financial Times that became the subject of an investigation by German authorities. Wirecard has denied wrongdoing and the FT has stood by its reporting. The short-selling ban “has now expired”, Bafin said in a statement, without elaborating further. Short-selling is when an investor borrows shares to sell in the hope of being able to buy them back later at a lower price. Earlier this week, Bafin filed a complaint with the Munich Prosecutor’s Office alleging market manipulation in the shares of Wirecard. A series of reports run by the FT, citing a whistleblower’s claims of fraud and creative accounting at its Singapore office, have wiped billions off Wirecard’s market value and triggered a police investigation in the Asian state. 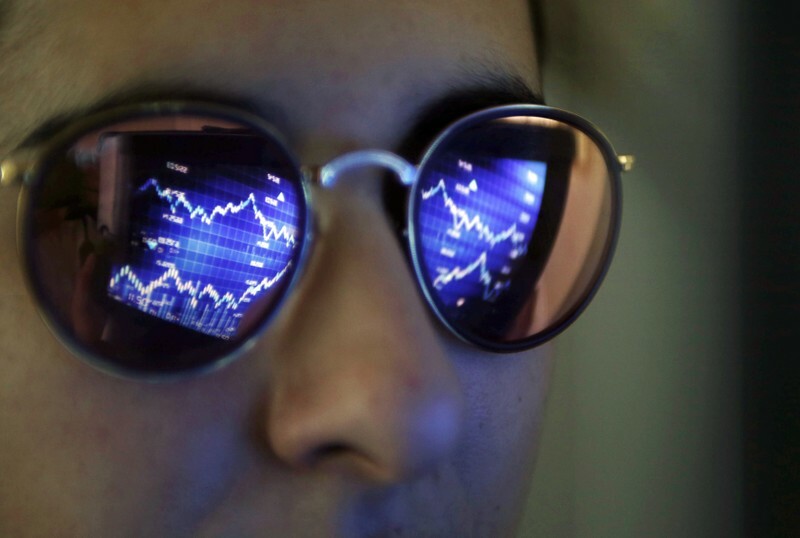 (Reuters) – Investors’ appetite for risk was on display yet again this week with huge cash inflows into U.S.-based stock exchange-traded funds, corporate bond funds and high-yield “junk” bond portfolios, according to Refinitiv’s Lipper research service data on Thursday. U.S.-based investment-grade corporate bond funds attracted more than $2.3 billion in the week ended Wednesday, extending their weekly inflow streak since late January, Lipper said. 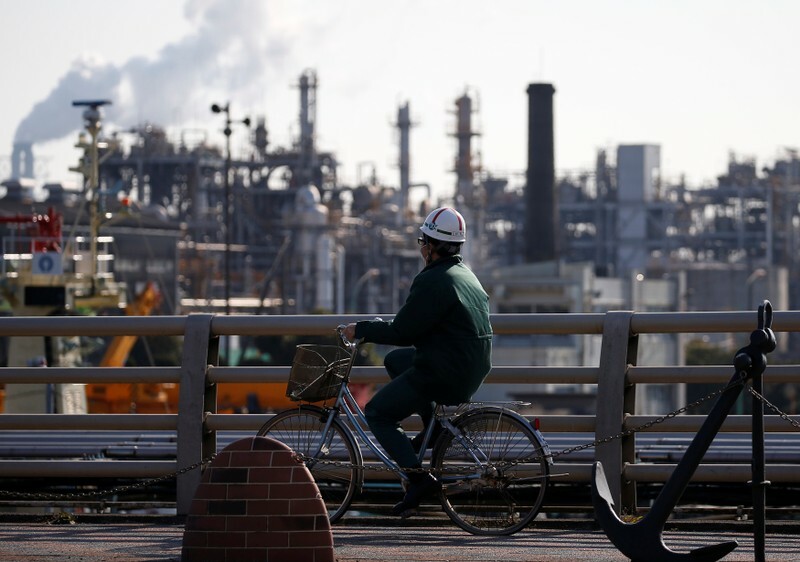 U.S.-based high-yield junk bond funds attracted more than $1.1 billion in the week ended Wednesday, their sixth consecutive week of inflows, Lipper said. Stock exchange-traded funds (ETFs) attracted about $7.35 billion of inflows, Lipper said. Investors in exchange-traded funds are thought to represent institutional investors, including hedge funds. Mutual funds are thought to represent retail investors. U.S. stock mutual funds posted cash withdrawals of more than $1.84 billion, Lipper added. Tom Roseen, head of research services at Lipper, said a “tale of two cities” still exists within equities. All told, Roseen said investors put money to work, partly evident in the cash withdrawals from money-market funds. Investors yanked cash from money funds to pay for taxes but they also felt compelled to put money to work in rising markets, he said. U.S.-based money market funds posted $54.5 billion in outflows in the week ended Wednesday, their largest cash withdrawal since August 2011. “I am attributing that to tax season and investors’ moves back into bonds and equity funds,” Roseen said. Outside the United States, U.S.-based emerging market funds attracted more than $417 million in the week ended Wednesday, extending their weekly inflow streak since early January, according to Lipper. U.S.-based international funds attracted $1.22 billion in the week ended Wednesday, their first inflows since mid-March, Lipper said.